Thinning hair and baldness are one of the very common issues among both men and women nowadays. Anyone can get affected by this issue at some point, especially after a certain age. 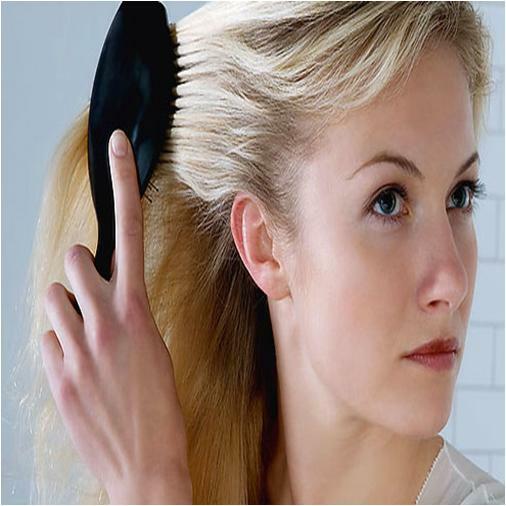 Various factors like pollution, stress and a poor diet contribute to hair thinning, in which one may shed several strands of their hair a day while brushing or combing. Luckily, nearly all cases of thinning hair are not permanent, and there are many techniques available to cure this matter. Commercially available hair products and treatments claim to provide you with the desired results, but they do not provide any guarantee. Rather than experimenting with your hair that is already thin, consider natural and home remedies as they are not only inexpensive but very useful as well. 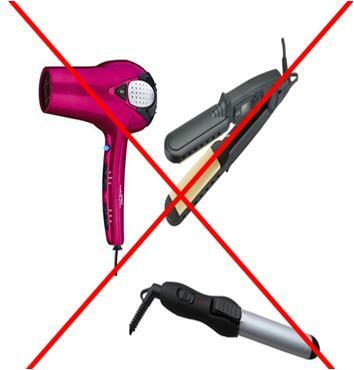 The very first thing you have to do is, put your blow dryer, hair straightener and curler aside as they play vital role in thinning hair. 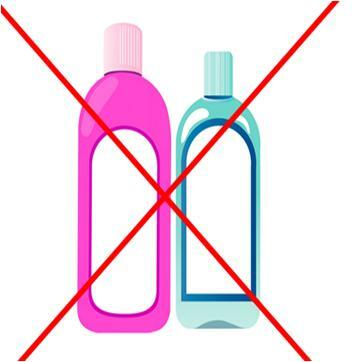 Most of the shampoos and other hair products contain harsh chemical ingredients that are harmful for hair, giving birth to hair thinning. Replace your commercial shampoo with one containing natural ingredients. If you cannot avoid them, then at least avoid shampooing on daily basis as research clearly shows that it can damage your hair. Moreover, avoid warm water and prefer cold or lukewarm water to wash your hair. Replace you commercial hair products with the herbal products like amla (powerful antioxidant), shikakai (low pH), henna and reetha (natural conditioner). Dry hair leads to hair-thinning issue. 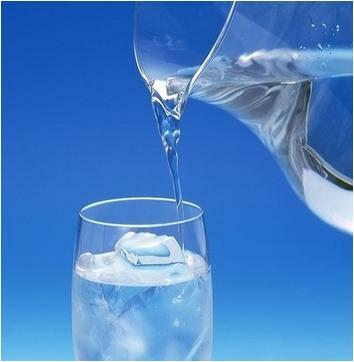 Drink at least 8 to 10 glasses of water per day in order to keep your scalp moisturized. You can drink natural fruit or vegetable juices in order to meet the suggested requirement of liquid. 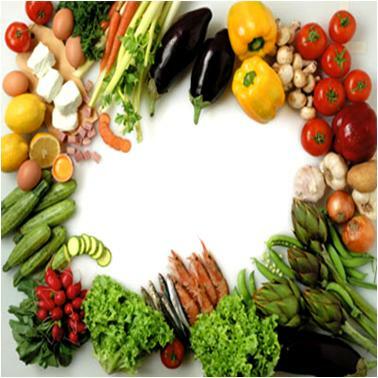 Otherwise, eat vegetables and fruits with high ratio of liquid, including pears, cucumbers, oranges etc. Proper exercise sessions a day play a vital role in improving blood circulation, which in return enhances your overall health and contributes to strong and healthy hair. 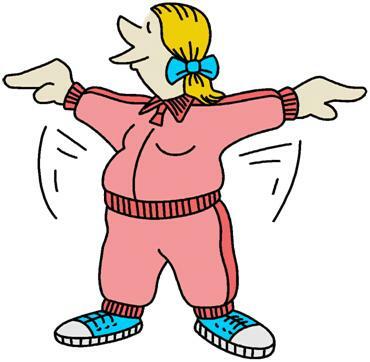 Adopt a habit of exercising for one hour to 90 minutes per day. Jogging, walking, biking, swimming and aerobics are the simplest of exercises that you can consider, even with a tough daily schedule. You might not know but stress is one among the root causes of hair thinning. Go for meditation or exercise in order to reduce stress. Moreover, you can Give Yourself a Head Massage also helps in overcoming tensions and stress. Smoking is another major cause of hair thinning as it contracts all those blood vessels, which supply blood to your scalp. 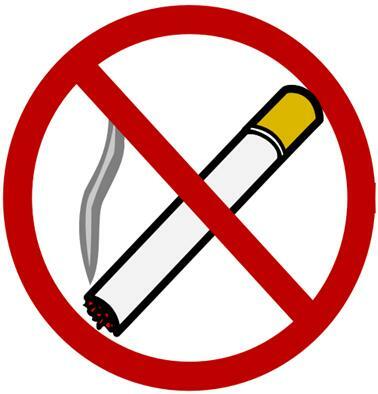 Check out, How to Quit Smoking Habit. 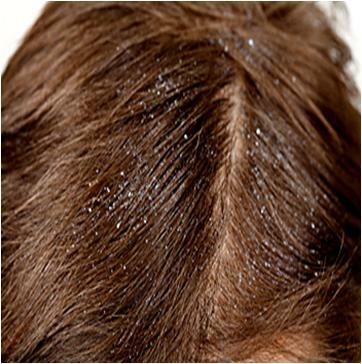 Dandruff can lead to hair thinning. Learn How to Get Rid Of Dandruff Permanently. 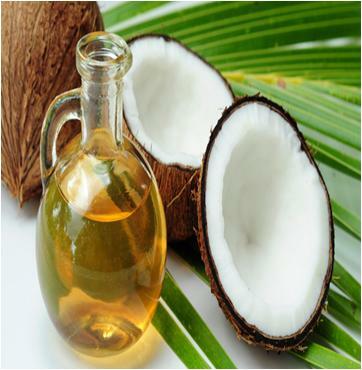 Massaging hair and scalp with warm coconut oil is a very effective home remedy to cure thinning hair as it nicely activates (stimulates) your hair follicles. 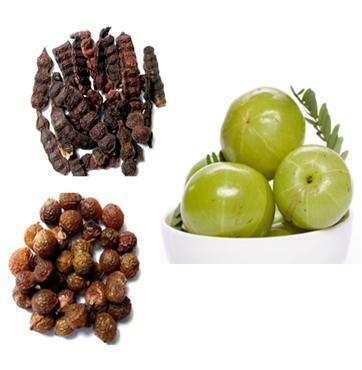 Moreover, you can massage with warm olive oil, Aloe Vera gel, lemon juice etc. massage your hair and scalp at least once a week. Kombucha, whole grains, potatoes, bananas, lentils, chili peppers, tempeh, beans, nutritional yeast, brewer's yeast, and molasses. Red and Green Hot Chili Peppers, Guavas, Bell Peppers, Fresh Herbs (Thyme and Parsley), Dark Leafy Greens (Kale, Mustard Greens, Garden Cress), Broccoli, Cauliflower, Brussels Sprouts, Papayas, Oranges, Clementines and Strawberries.